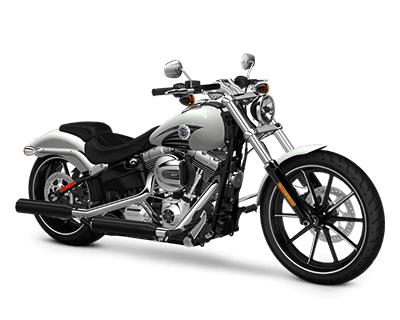 Riders in Los Angeles, Orange County, and the rest of the Inland Empire who want the eye-catching style of a classic rigid-frame Harley-Davidson motorcycle without sacrificing modern-day comfort should be familiar with the Softail® lineup. With a rear suspension hidden beneath the transmission, these models are as comfortable as they are attractive and powerful. 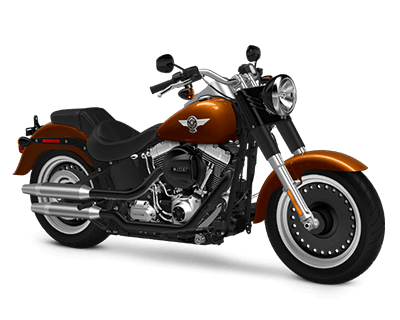 The Harley-Davidson Softail® Fat Boy® is the original fat custom model, with larger-than-life style underscoring its relaxed and comfortable ride. As glorious to behold as it is to ride, the Fat Boy® boasts wide stainless steel handlebars with bare-knuckle chrome risers and an iconic fuel medallion. Full-length rider footboards cater to a variety of riding styles, while the narrow seat keeps you feeling intimately connected with the road below. 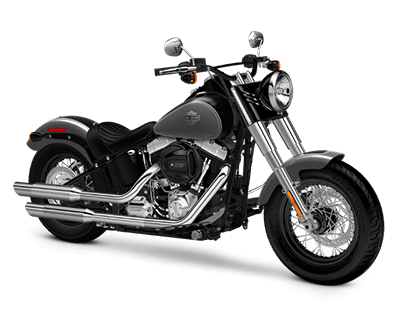 The Fat Boy® Lo takes the exceptional ride of the Fat Boy® while boldly reimagining the design. Not only are the front and rear suspensions dropped by 1.15 inches for an ultra-low ride height of 24.25 inches, the Fat Boy® Lo shuns chrome in favor of brash black finishes across the entire bike. Dark and brooding, this model stands out from the crowd while snubbing its attention. The Softail® Deluxe is unapologetically nostalgic. Large whitewall tires wrap around laced wheels, while stretched old-school fenders, a retro tombstone taillight, and an understated luggage rack blend together to create a model brimming with retro charm. Full-length rider footboards allow for any riding style, while a pullback handlebar lets riders relax into their journeys. 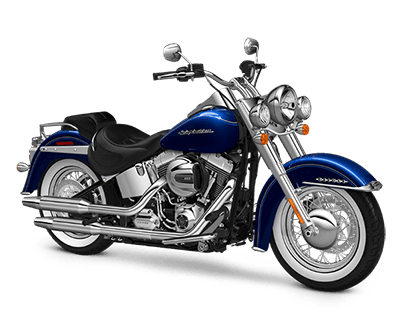 However, the Softail® Deluxe doesn’t sacrifice responsiveness in the name of comfort. With a seat resting just 24.5 inches above the road, you’ll enjoy outstanding handling. With a name like Heritage Softail® Classic, you knew this model would be something to write home about, and you were right. Styled with the golden era in mind, the Heritage Softail® Classic features studded leather saddlebags, a 7-inch ball headlamp, laced wheels, and a large windshield. From your low-slung seat, you’ll be able to slip into the relaxed ride offered by a pullback handlebar, while a passenger seat with contoured backrest means that two people can enjoy the ride in comfort. 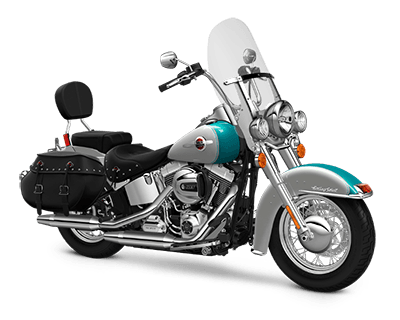 The Softail Slim® enjoys a sleek, clean style, with design choices made to accommodate Inland Empire riders with lower levels of experience. The low saddle makes handling easy at low speeds, and lets Orange County riders stop the cycle with confidence. However, classic styling is still provided with a cat eye console and Hollywood style handlebars. 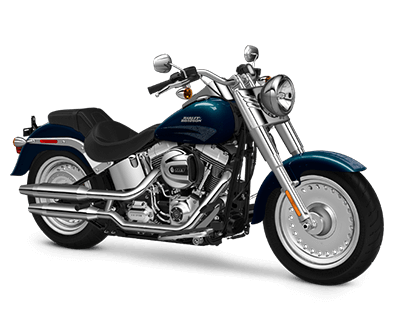 The Softail® Breakout® features classic drag-bike styling and a strong engine. This model includes more of everything that arrests the eyes. The wheels are big, chrome shines across the entire cycle, and the paintjob is bold and dramatic. This is combined with a low-slung profile and stretched stance to present an immediately recognizable and enviable appearance.